Kirk Franklin Celebrates Another Year of Life – Birthday Today!!! Today is Birthday of Gospel Superstar “Kirk Franklin. He was born on this day 1970 right outside of Dallas, Texas in Ft. Worth. He began playing the piano, writing songs and directing the Church Choir at a very young age. 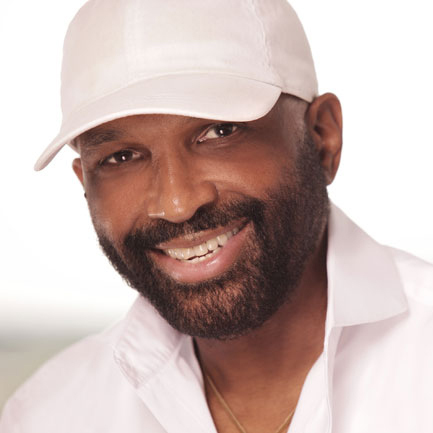 With that kind of experience it led him to start recording, and he has received many awards, including Grammys, GMA Dove Awards, BET Awards and multiple Stellar Awards. We take the time right now to wish the Gospel Legend and my friend – Kirk Franklin a Very Happy Birthday.